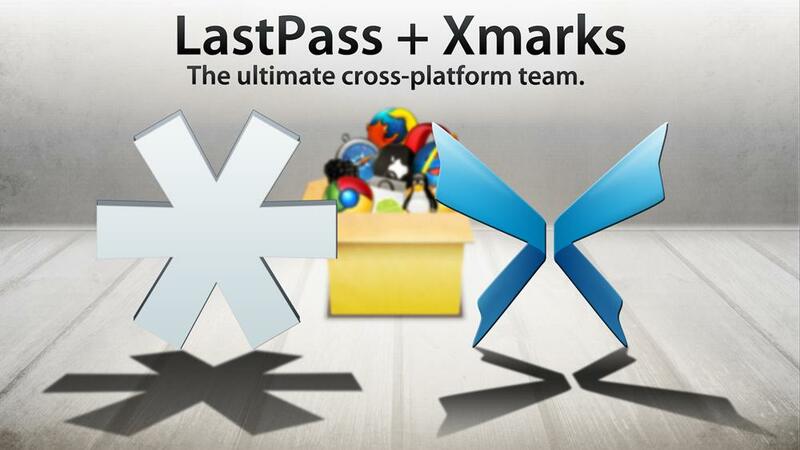 Xmarks, a popular browser bookmarks synchronization service with some 4.5 million users that was threatened with closure, has announced that it has been acquired by LastPass, a provider of cross-platform password management tools, in a deal that will enable the service to continue to operate. Following the buyout, Xmarks will move to a “freemium” business model: the browser add-on and most of the service’s features will remain free, but users can opt to purchase Xmarks Premium for $12 per year to get access to the Android (s goog) and iPhone (s aapl) apps and priority support. The Xmarks and LastPass Premium offerings are also going to be available bundled together at a reduced subscription rate of $20 per year. For the time being, the two complementary services will remain as distinct offerings, although there are plans to integrate them in the future. LastPass’s CEO Joe Siegrist, says that the deal puts the company in “a great position to make the preeminent cross browser, cross platform, cross device browser sync service which is what we’re planning.” Siegrist says that LastPass has been successful as a “freemium” offering, with most of the service’s features being available for free but enticing users to pay for a premium service through its mobile applications, and that the company believes the same approach can also work for Xmarks. A single cross-platform browser sync service that works across browsers and on every device would certainly be an attractive offering, and one that many users would be willing to pay for. Great news that they’re saved. Makes business sense for Lastpass to acquire them. One gripe though. Why is backup & restore only in the premium version? Please make it available for free users!